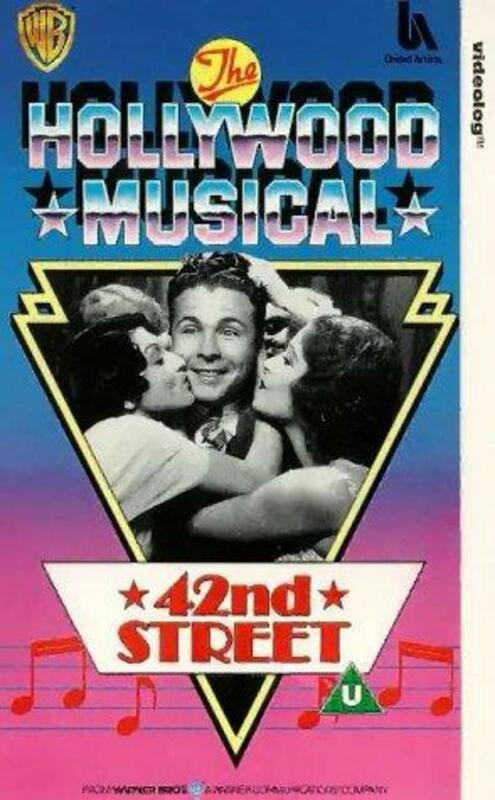 Julian Marsh (Warner Baxter), a successful Broadway director, produces a new show, in spite of his poor health. 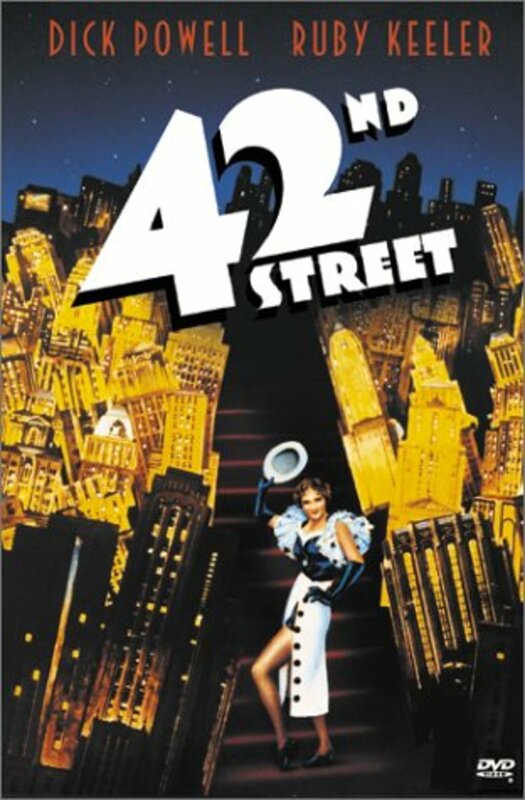 The money comes from a rich older man, who is in love with the star of the show, Dorothy Brock. 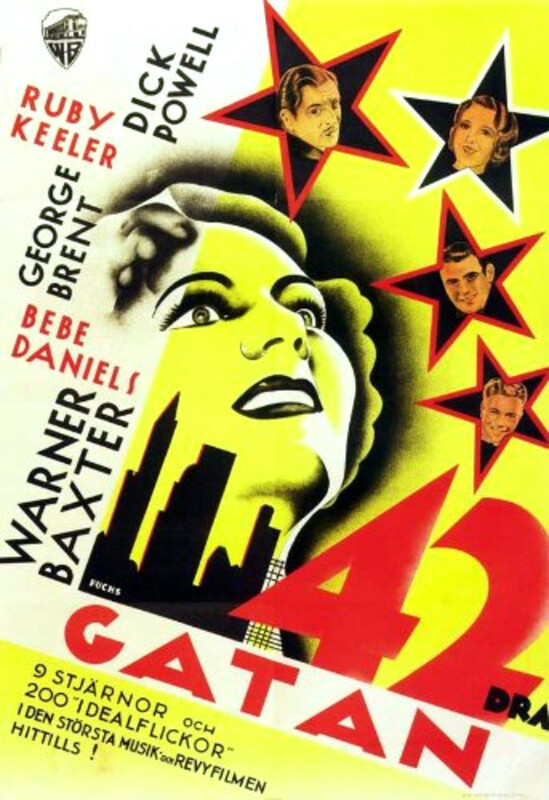 But Dorothy (Bebe Daniels) doesn't respond to his love, because she's still in love with her old partner. 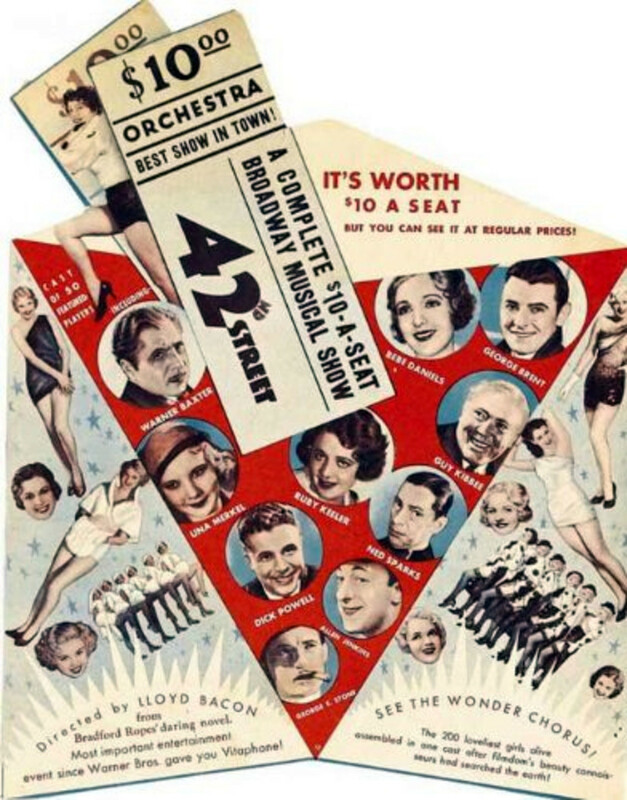 On the night before the premiere, Dorothy breaks her ankle, and Peggy Sawyer (Ruby Keeler), one of the chorus girls, tries to take over Dorothy's part. Regions are unavailable for this movie. 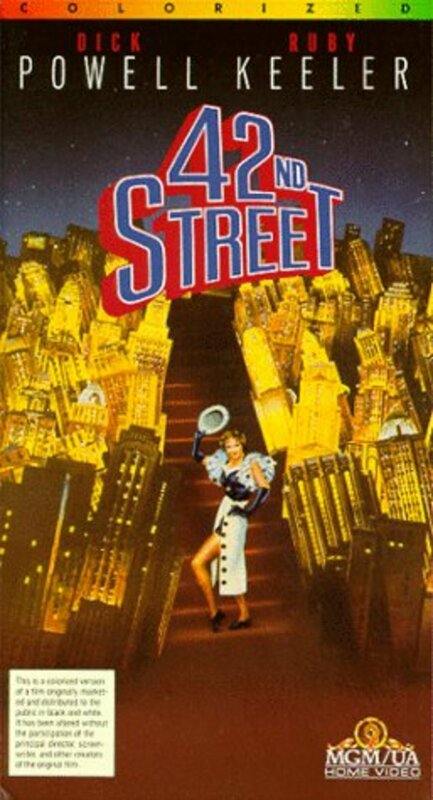 Click the "Watch on Netflix" button to find out if 42nd Street is playing in your country.